Sixty Second Thoughts is a collaborative work with writer Ali Jane Smith. 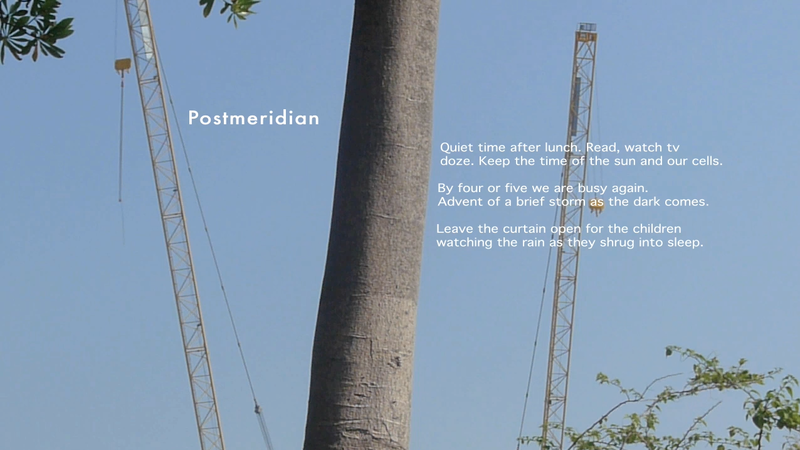 The time-based screen work that brings together the practices of poetry and image-making. The Digital Artworks will be projected on a large outdoor screen 7metres wide, 5metres high. There is approximately 1 hour of total program that will be looped over the 3hrs of exhibition, in the same way each night.